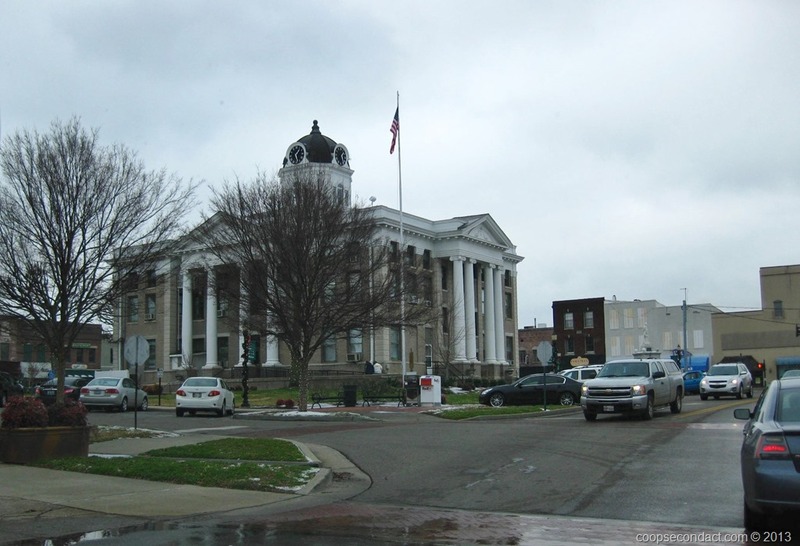 Before you ask, Murray, Kentucky (pics) is where I spent the first 21 years of my life. Both of my parents were born and raised in Murray and so was I and my siblings. This is the first time I have been back to Murray in 10 years. Of course, I have to say that Murray is a good place to have grown up. It is a farming community and the home for Murray State University. My father was not a career farmer but it was in his blood and he always had cattle and grew crops even though he had a full time career with the Kentucky Department of Public Health. 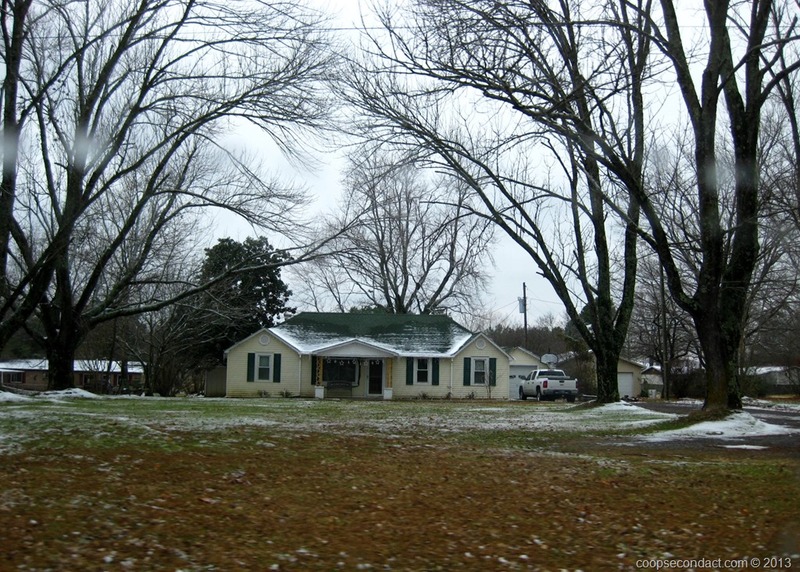 The above photo is the home in which our parents began their family. They initially built a very small home and added on as their four children needed to be accommodated and when they could afford to do so. Later, they bought some land that could be farmed and built a new home where they spend the remainder of their lives. 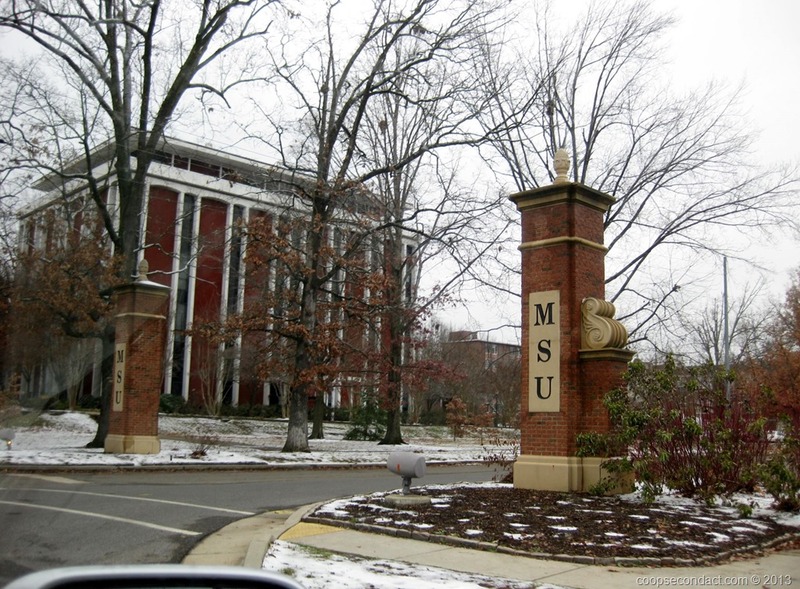 My siblings and I all attended Murray State University. It was a real bonus to have lived in a town with a good quality state university. It was nice to visit Murray after having been absent for so long. Plus this was an opportunity to introduce Valerie to the place of my beginning. Aww, nice photos. Love the one of the house on 641. Yes, Valerie did a nice job. It was a drive by photo.